Unfortunately for all of us, money doesn’t grow on trees. Unless you plan carefully throughout each stage of your life, you may find yourself broke at the end of it. Financial planning is the key to ensuring that you have one less thing to worry about when you retire. Your approach to planning should depend on what life stage you are at. Here are the five financial stages of life, potential goals for each, and some tips on how you can meet those goals each step of the way. Many believe that your 20s are a time to be young and carefree. 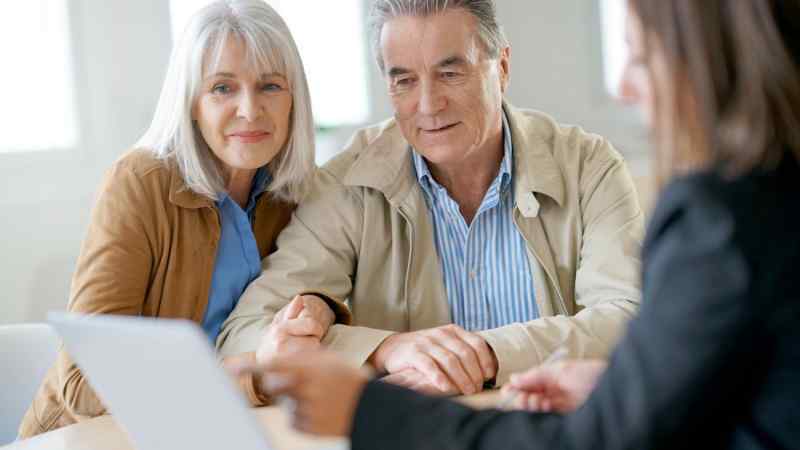 It seems like there will be plenty of time later to worry about money, but experts say that it’s never too soon to start taking charge of your financial future. At this stage in your life, you might be attending college or university, starting your career, working different types of jobs, or searching for a life partner. Your income is likely to start out on the lower end. 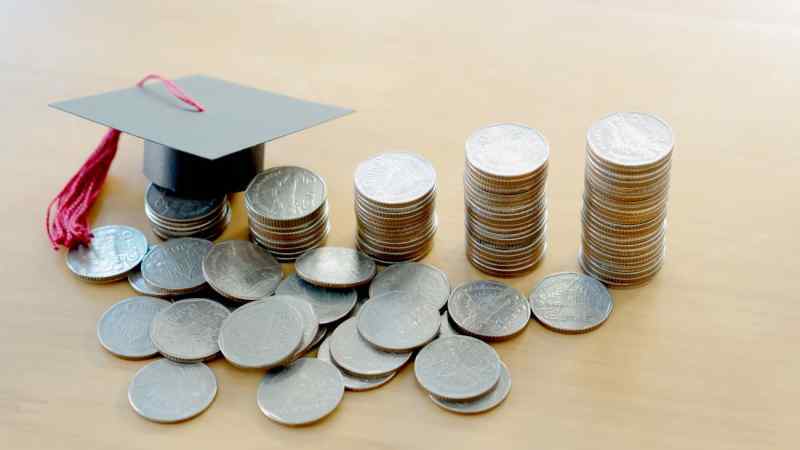 Like many young people, your biggest financial goals are probably related to education costs, whether you’re saving up for tuition or attempting to pay back student loans. Aside from education, many people at this stage are also new to living independently and are spending money on home furnishings, vehicles, and everything else you need to be a full-fledged grown-up. You should also be focusing on building an emergency fund, because the bank of mom and dad isn’t open forever and you never know what life might throw your way. With so many expenses and so much fun to be had at this point in your life, it’s easy to let savings fall by the wayside. But there’s no better time to set yourself up with a budget to track your expenses. Your goal should be to start saving at least 25% of your income. 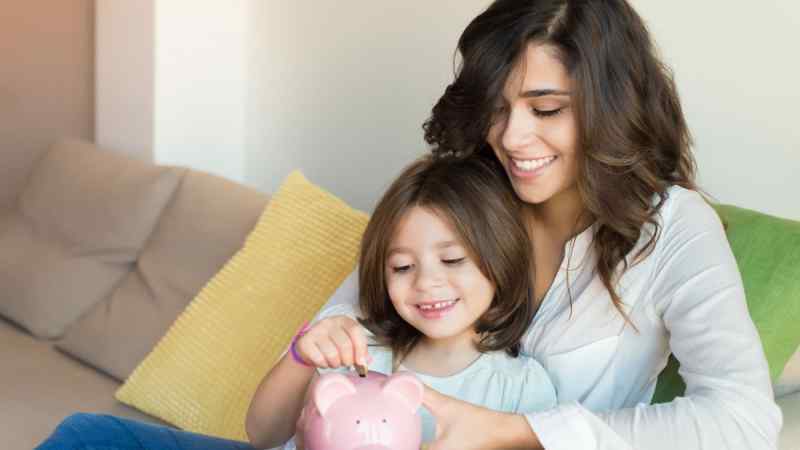 Not only will you be building a foundation for your savings account, but you will also be making budgeting a habit, which will come in handy throughout all the stages of your life. Luckily nowadays budgeting is easier than ever. Apps like Mint or EMoney can automatically track your spending so you don’t have to. Once you leave your 20s, you officially reach the family and career building stage of your life, when you often have more people to worry about than just yourself. Many people choose to settle down and start a family in this stage. Raising kids isn’t cheap. Aside from the day-to-day expenses, you also have to consider saving for their future education. At this stage many people are also changing jobs or advancing their careers in hopes of increasing their income. Your goals at this stage could include saving for a down payment on a house, getting life insurance, starting a college fund for your kids, or potentially opening your own business. It’s also a good time to start contributing to a 401K in order to grow your savings for retirement. In addition to these goals you should continue to build up your savings account as much as possible for whatever the future may hold. Unsure of just how much savings you should ideally accumulate by a certain age? Experts recommend that by the age of 30, you should have the equivalent of one year’s salary set aside in your savings account, and that this formula should increase every five years. So, by 35, you should have twice your annual salary set aside, by 40, you should have three years’ salary saved, and so on. By following this pattern, you will ensure that you’re set up for your next life stage – pre-retirement. In your pre-retirement years, you are likely in your 50s and thinking about getting out of the workforce. If you have children, you may find yourself with an emptying nest now that they’re grown and hopefully independent. 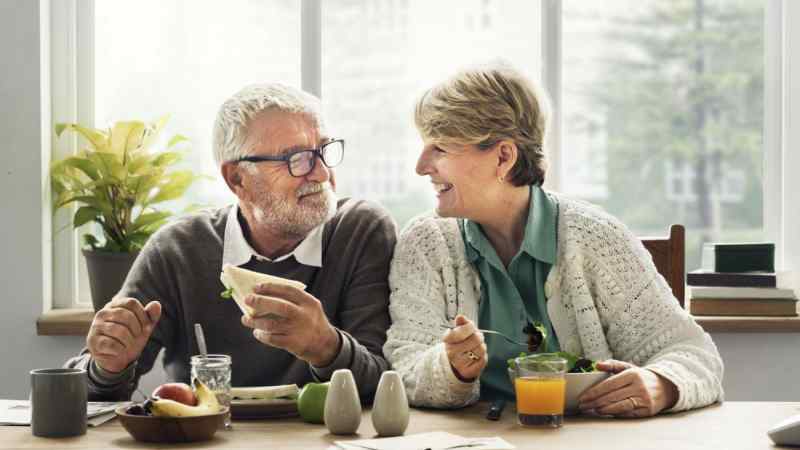 With fewer mouths to feed, day-to-day expenses tend to be lower, allowing people in their pre-retirement years to grow their savings even more. Common financial goals at this stage can include paying off a mortgage and finally owning your house, starting a business, or finding ways to reduce your tax bill. Perhaps your goals don’t center on you, but rather your children who need help paying for their education, their wedding, or a down payment on their own house. But as always, you should continue to set aside for your retirement, which may feel more real at this stage than it did at others. At this point, it’s also important to have emergency savings that are separate from your retirement savings. 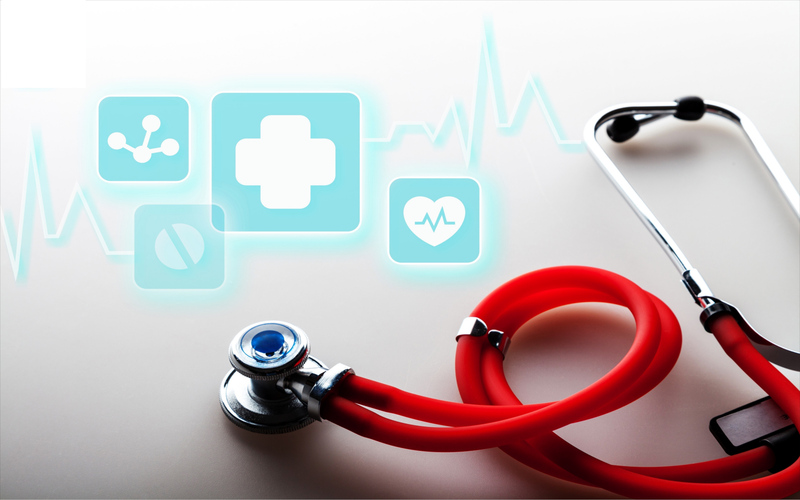 You are at a point when medical problems are more likely to occur, and you wouldn’t want an unexpected health issue deplete the money you’ve set aside for your retirement. If you’re one of those empty nesters with grown children, consider downsizing to a small house with lower expenses in order to simplify your life and maximize your savings. Everyone deserves to spend their golden years relaxing, so hopefully by the age of 65, you’re ready to quit your job and start your well-deserved retirement. You may need (or just want) to continue working part time and have a small income coming in, but many people at this stage begin living off their saved money and pension. At this stage, your financial goals probably include turning your retirement savings, 401K, and pension into spendable income and making that income last throughout the remainder of your retirement. But you also want to enjoy your retirement. You may be hoping to spend some money on travel expenses, so that you can finally take that incredible trip you’ve always dreamed of. This could be a good time to talk to a new kind of financial planner called a Retirement Income Certified Professional or an RICP. 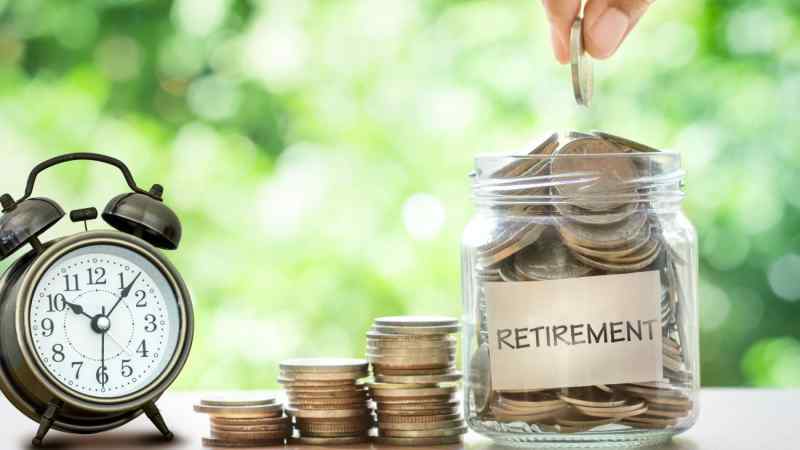 They specialize in turning retirement savings and funds into income, and are trained to advise you on numerous factors and how they can affect your nest egg. Also just as it was in your 20s, budgeting is an important habit that you should keep up in your retirement years. Monitor your expenses and ensure that you’re not spending at an unsustainable rate – whether it is on those well-deserved vacations or every day expenses. Beyond the age of 65, you are still enjoying your retirement, but could find yourself less mobile and less independent than you used to be. You could be considering moving in with a relative or into an assisted living facility, which will require you to reassess your budget. You may also need to have a conversation about who will manage your finances if you’re no longer able to. Financial goals at this time can include estate planning and getting your final will in order, finding an affordable living facility that’s within your budget, or passing on your financial management to a child or acquaintance. As always you should continue to manage your savings so they last as long as you’ll need them. Don’t be afraid to start uncomfortable conversations with your loved ones and heirs about what you envision for you estate after you’re gone. Aim to have all your estate planning documents in order including a will, powers of attorney that can make financial and medical decisions for you when you cannot, and a living will. Review these documents once every three years. Finally, look back and appreciate all the hard work you’ve put into financial planning throughout all the stages of your life and enjoy your last years knowing that your determination and discipline has paid off. 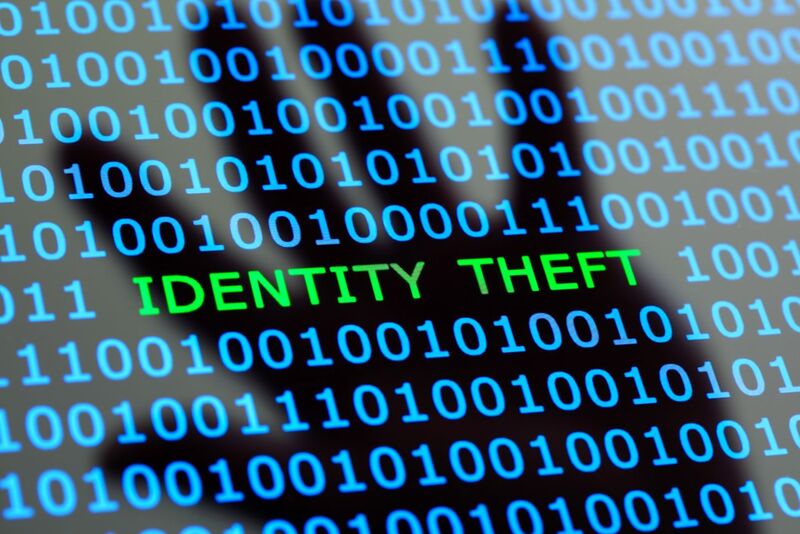 Medical identity theft has impacted the lives of millions of Americans. Although the crime doesn’t receive as much attention as financial identity theft, the results can be just as devastating. Thieves usually target people who they believe will fall for a scam or who won’t notice extra charges and services on their records. However, anyone with a health insurance policy is at risk of becoming a victim. You should be aware of the signs of medical identity theft as well as the steps you can take to avoid it. 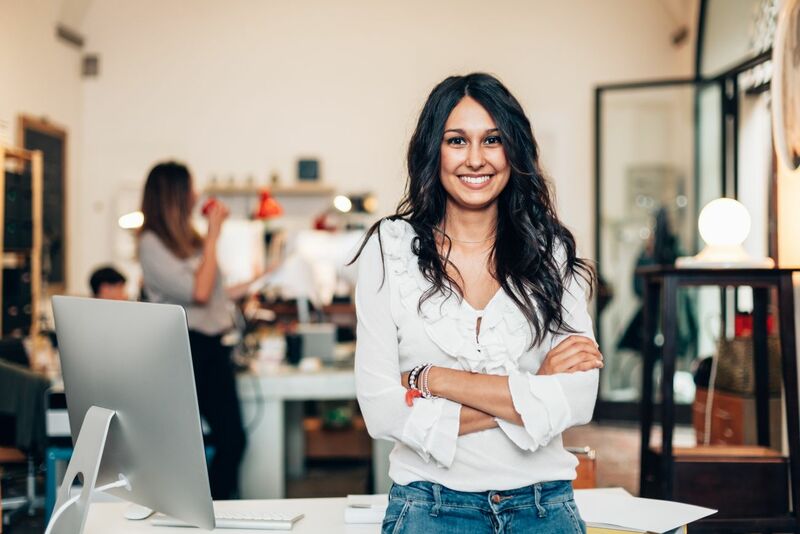 Some people over the age of 50 fear starting their own businesses because of concerns about financial security, their ages and the general misconception that entrepreneurship is the exclusive province of talented code writers around the age of 20. Contrary to popular opinion, people older than 50 are more successful when starting their own businesses. Did you know that the United States is the only developed country in the world without a universal health care system? In other nations health care is viewed not as a privilege reserved for those who can afford it, but as a basic human right.